Your email address will not be published. HTML code is not allowed. 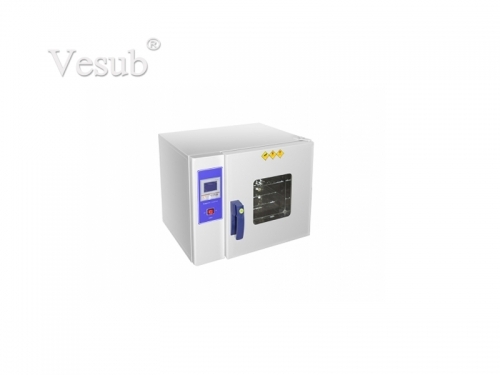 VeSub has expertise in all aspects of dye sublimation printing. If you are looking for a true partner in Dye Sublimation, rather than just a supplier, you have come to the right place: we are the right one which you are looking for !